EBC Executive Director Frédéric Destrebecq traveled to Tallinn today to take part in the eHealth Tallinn 2017 high-level conference. The event centred around ‘Health in the Digital Society. 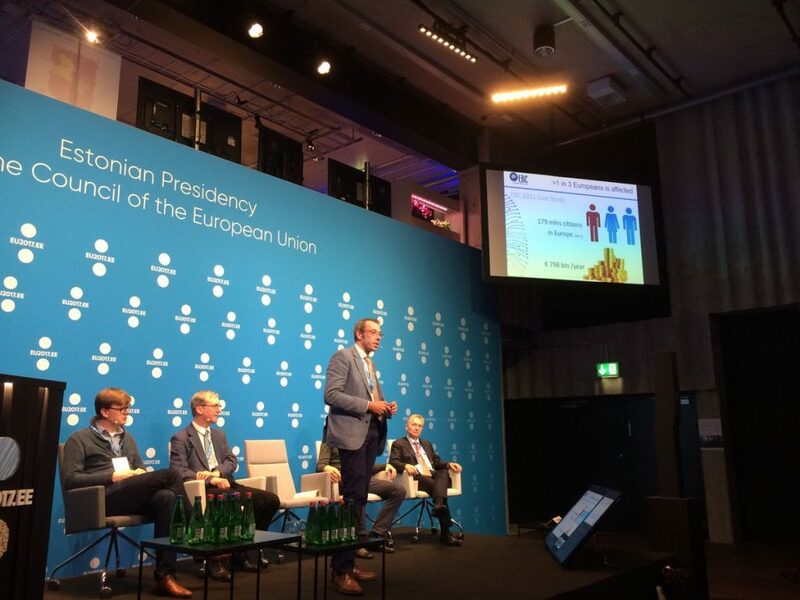 Digital Society for Health’ and was organised by the Estonian Ministry of Social Affairs as part of Estonia’s Presidency of the Council of the European Union, ECHAlliance and HIMSS Europe. EBC was invited to speak during the Innovation Showcasing Session on Day 1, where Frédéric presented EBC, the Value of Treatment project, and EBC’s plans to continue to explore and take part in the digital revolution of healthcare. As digital technologies continue to develop at a rapid pace and the use of health data continues to widen, both are beginning to change both our lives and the ways of healthcare, EBC would like to take a step forward and join the forerunners in the digital movement. We would like to join the leading voices in mHealth and medical digitalization, and believe we have the right arena to reach many different stakeholders. EBC believes the future of healthcare and improved brain health easily lies in the hands of technology, and that the digital future is clearly on its way. 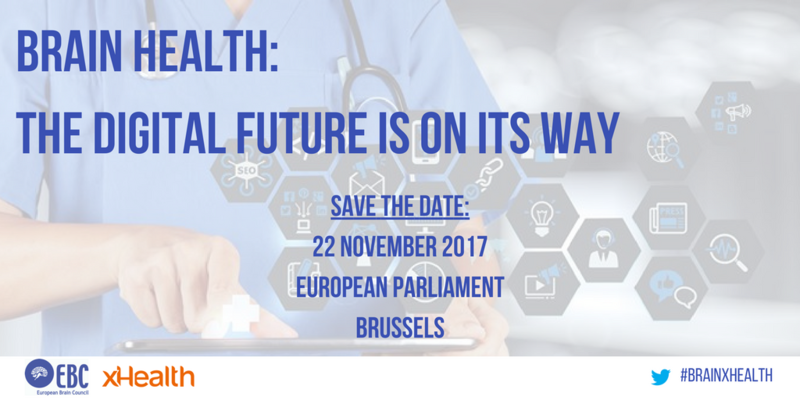 Our upcoming event “Brain Health: The digital future is on its way” on 22 November at the European Parliament in Brussels was officially announced.